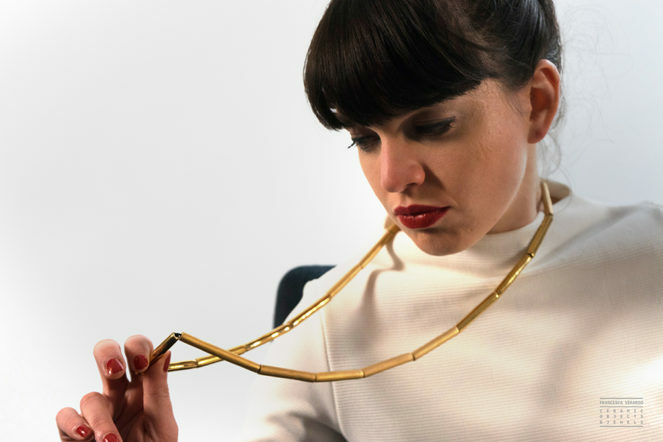 Can you imagine chains for necklaces without metals? 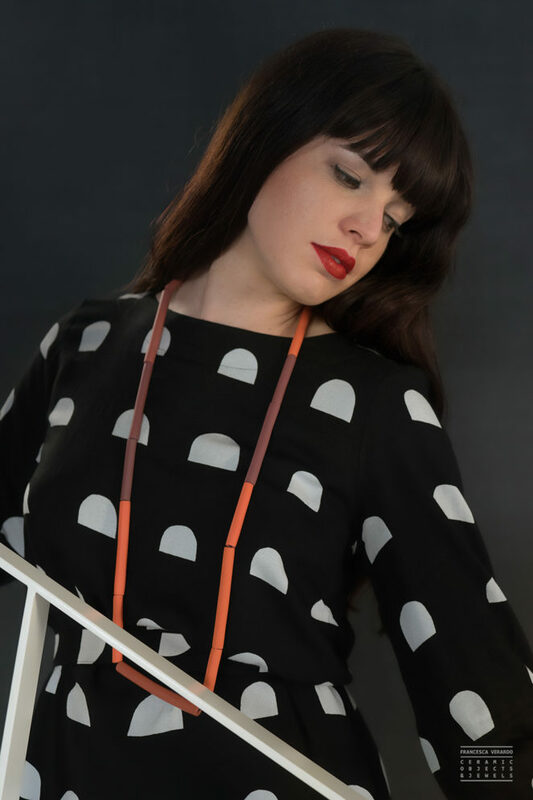 I did it, and I created this new collection with a ceramic chain, my personal interpretation of a traditional necklace. Realized with different finishings and colors the Frame Chain is a contemporary jewel that can be really adaptable to any outfit and style. Fresh and classy, playful or serious… this necklace is able to wear all your fashion needs.